Richmond, VA – Those in Richmond who own investment property may be overlooking a way to increase their profitability by not adding pet-friendly units to their investment portfolios. A nationwide study conducted by FIREPAW, a non-profit organization dedicated to handling animal welfare services, found that property managers who allow animals in their rental properties are seeing an increase in their bottom line profits. Their research found that the biggest reason pet owners gave up their pets was housing issues where pets are not allowed. Even though pet owners are willing to pay more in rent to keep their animals, there is still a shortage of landlords willing to accept pets. 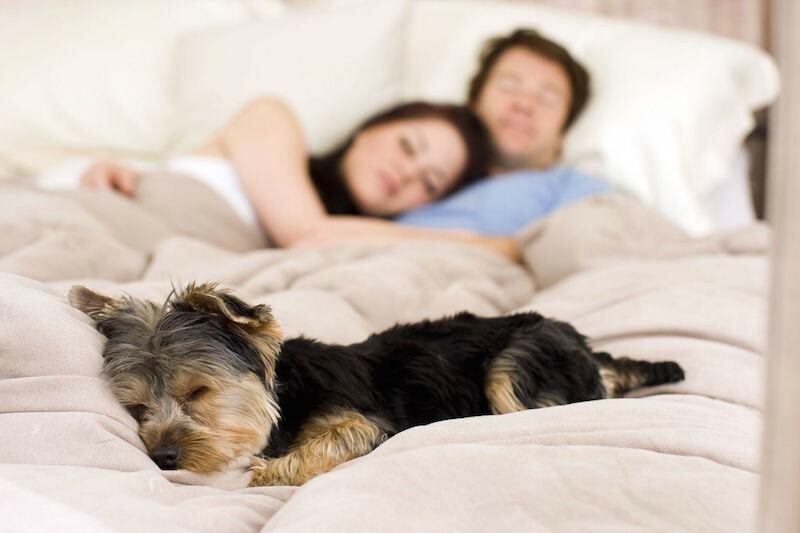 Most Richmond investment property owners have concerns about potential damage to the property by allowing pets, the noise factor bothering other tenants who may not have a pet, and worries about insurance issues. While it is true that allowing pets does come with a few increased insurance costs, the relatively small costs are offset by the premium rent received by pet friendly housing. Some damage is reported by landlords who allow pets in their units, but the cost of the damage averaged $430, which is far less than the rent deposit paid. Landlords can subtract these damages from that deposit and not be out any money. In fact, the data collected from this study shows the amounts of damage from tenants with pets is only slightly higher than that caused by tenants without pets. Real Property Management in Richmond, Virginia is the nation’s leading property management firm. With nearly 30 years in the Richmond property management industry. The company’s goal is to provide unrivaled customer service that save property owners time, money, and the headache often associated with Richmond property management. For more information on their services, please fill out the form below.